it's no secret that my favourite part of christmas is gift wrap. 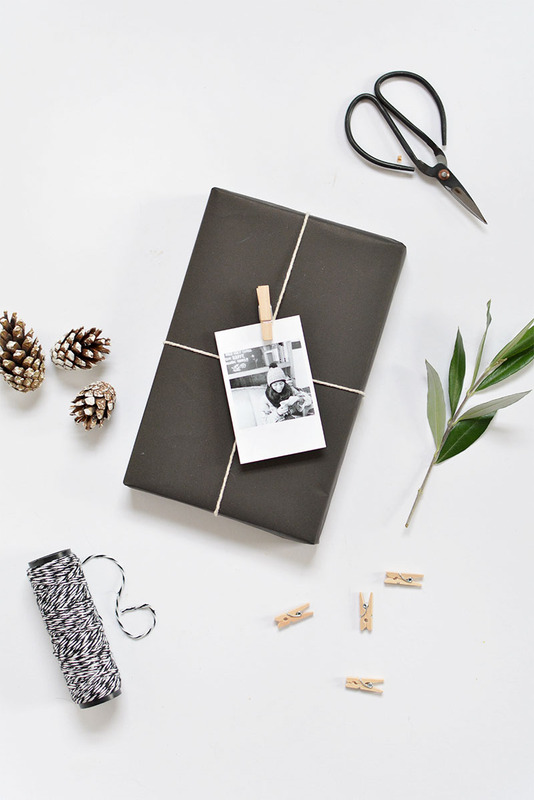 I've always been a brown paper and string girl but I was starting to grow a little bored so I've incorporated black and white paper to my gifts this year. in my last gift wrap post I showed you some more novelty ideas- this year I wanted to create some more grown up decorations. 1. white paper and foliage. this is my favourite style right now. I've used white kraft paper and jute string then added in a simple gift tag and a branch from my olive tree to finish. when the time comes I'll be using fresh cut trimmings from my christmas tree to decorate mine! 2. black paper and pine cones. 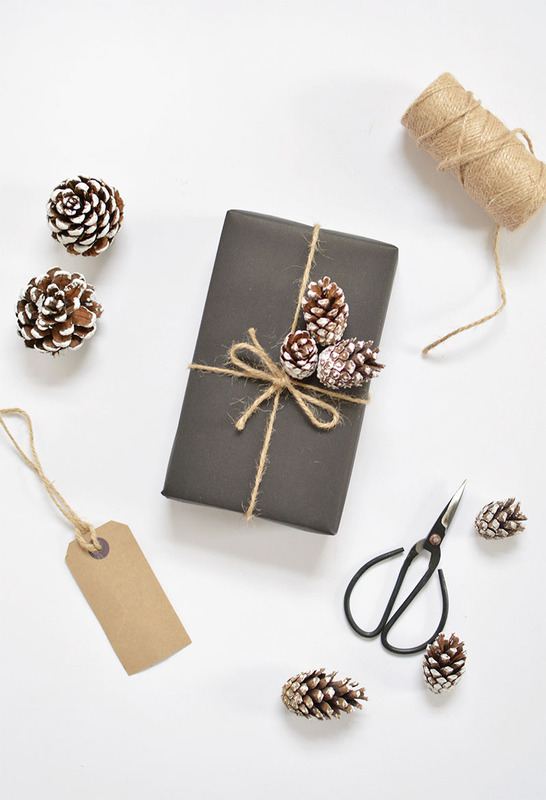 this is a really clean and simple gift wrap, black paper, jute and a few pine cones glued into place! 3. dried fruit and brown paper. I've used brown kraft paper, string and some dried fruit and cinnamon sticks for a very festive smelling gift topper! I think this one will go down well with the grown ups. 4. baubles and bakers twine. 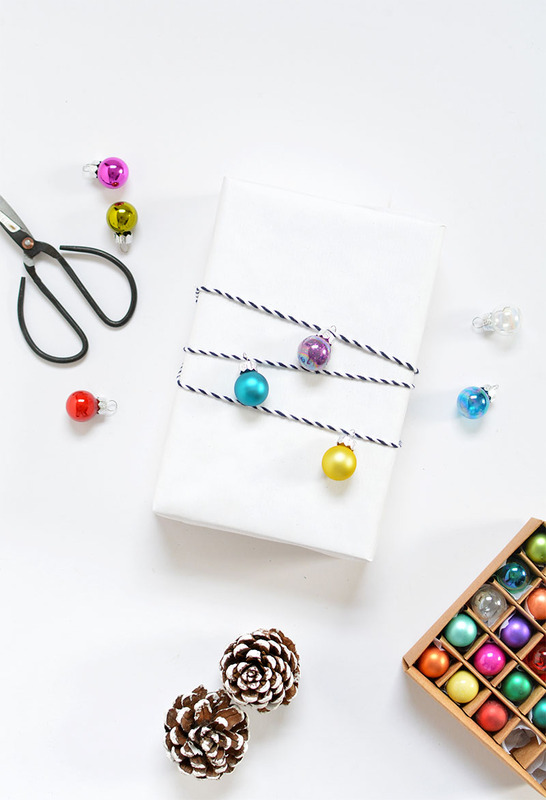 I've used white kraft paper and mini baubles threaded onto bakers twine which I wrapped around the parcel. this is really simple and you can pop in a cute gift card to finish, pow! 5. black paper and instagram photo tags. these are just a few of my favourites. 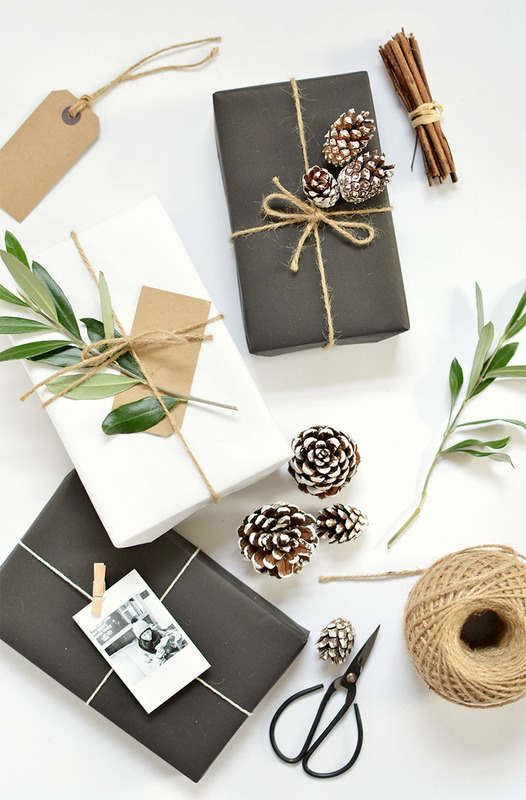 you can check out my pinterest board for more wrapped inspiration. I made myself a promise I'd have my christmas shopping done and dusted for december 1st this year, I haven't got a single present bought yet so I've totally failed! no doubt I'll still be shopping right up to the last minute like every other year... gah. at least I've got my wrapping down though right? which is your favourite? 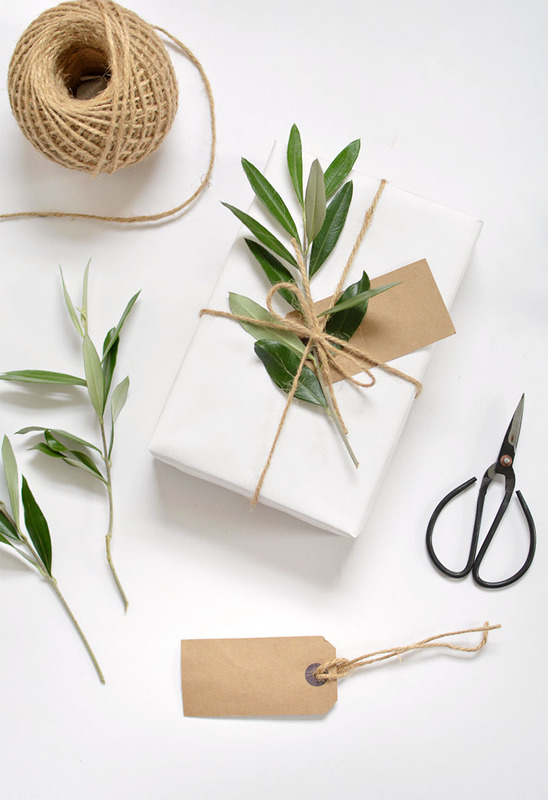 do you love wrapping as much as me? They all look so cute and adorable! 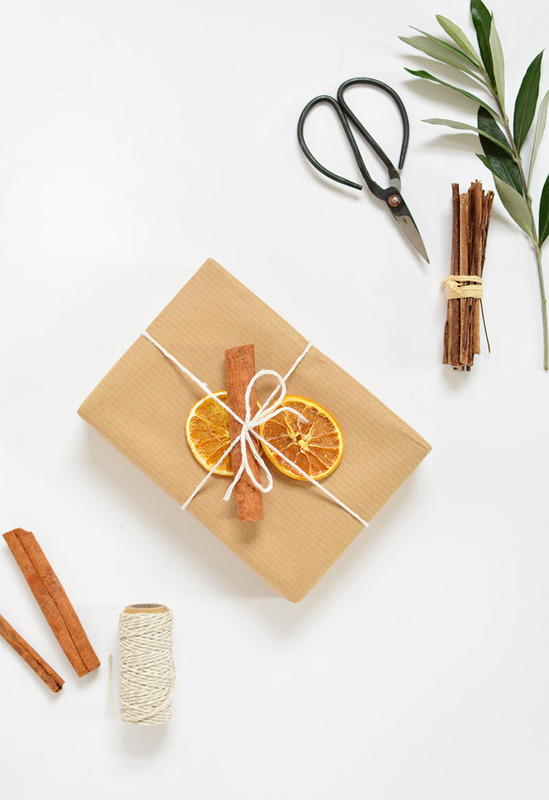 These are such great ideas Caroline, I've always loved the brown paper option too so I'm going to replicate the cinnamon and oranges - delicious! I'll probably go for the final monochrome design for my minimalist loving friends ;) I've got some glittery gold paper, so I may cut out some spots and go a bit Kate Spade...! Love wrapping, such a chance to get creative. I'm totally stealing the pine cones idea! Caroline, these all look utterly fantastic! Can I please employ you to come and wrap all my Christmas gifts this year? I will pay you in chocolate coins. These ideas are adorable! 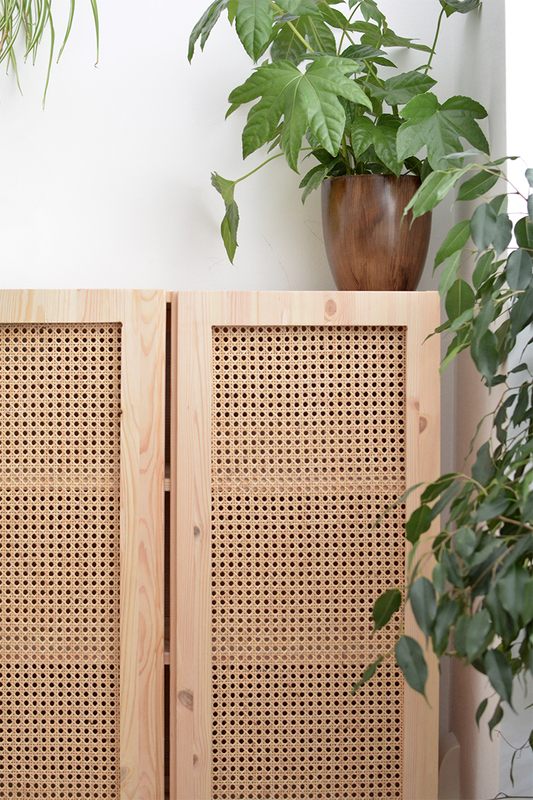 I've always been the brown paper girl as well, these are perfect ideas to switch it up! Love the white paper and coloured baubles! Something a little different for everyone with those! Great ideas! I need to go wrapping shopping soon! 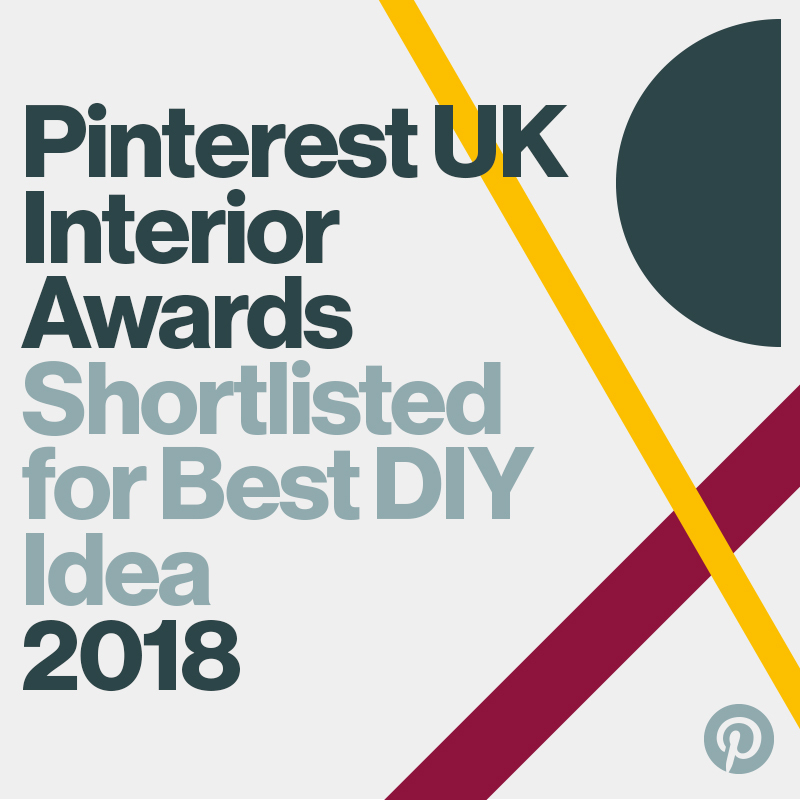 Some lovely ideas here! I have been pretty organised this year, all bought and wrapped by last weekend!